Best Android Blog is one of the best informative website (or community) dedicated to the Google mobile platform, Android. The website is designed and maintained by the Kudo Metrics Internet Marketing company. At BestAndroidBlog.com we will not only cover the latest Android news, tips, phones comparison and apps news, but we will also tracks and covers all the latest happenings in the mobile and smartphone world which are related to the Android Mobile Operating system. All with that, we will also cover tips and tricks which are related to Google Android, and we will also provide suggestions about the best smartphones with the Android operating System. At BestAndroidBlog.com you will simply find everything related to Android. With regular news updates and exclusive coverages of events which are related to Google Android, we have established ourselves as one of the best web portal for Google’s mobile technology. 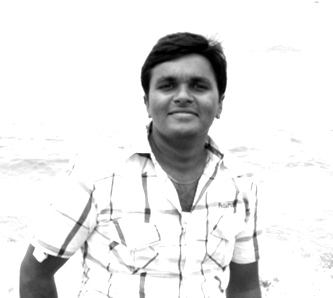 Sathishkumar Varatharajan is a blogger, an online marketer, a social media specialist and an Android Lover. At Best Android Blog, he writes tutorials for Android Rooting. He is the tech head and ensures that the blog keeps running at good pace. He also looks after all the SEO and promotion work. 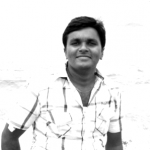 He’s from Salem, India and keep contributing regularly at the blog.